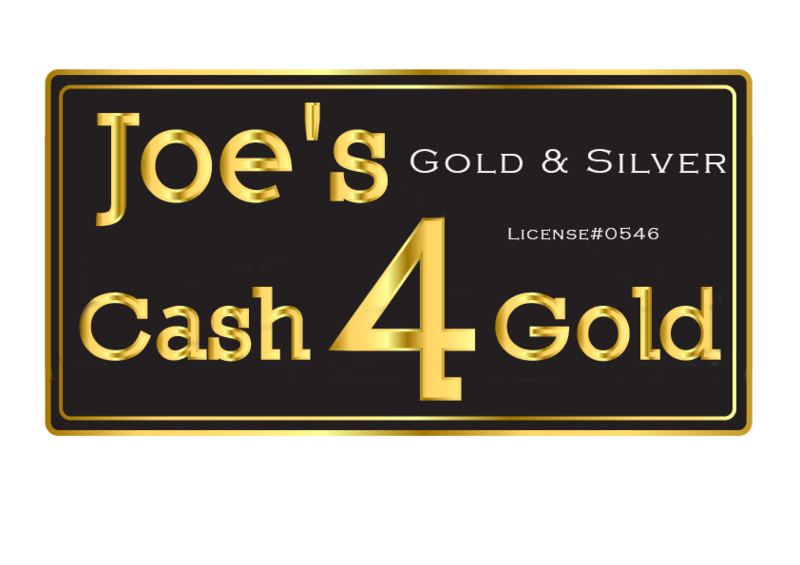 Joe's Cash For Gold Los Angeles - The Best Exchange Rates Around! Fill Out The Form Send Us A Picture Of Your Item and One Of Our Specialists Will Contact You With A Quote! Get Paid Cash Today! Fast Get a Quote From The Comfort Of Your Home and Come In To Pick Up Your Cash. Convenient No More Shopping Around Store Fronts For The Best Price. Highest Exchange RatesWe Pay Top Dollar For Your Items. Get CASH for your unused items! We all go through tough times. The smartest thing you can do is use all your available resources to help lighten the load. 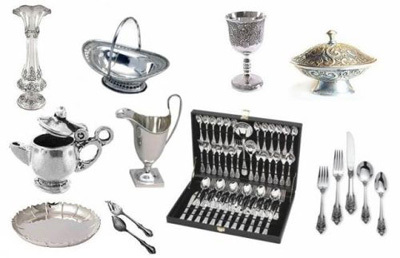 We understand the emotional and sentimental value an item might have to you and for that reason we offer the best prices for your items. Fill Out The Form. Get A Quote. Get Paid. It's That Simple. We know that selling your belongings can be a personal decision, so make the right choice and go with the best. Not Internet Savvy? No problem Give Us A Call. Joe's happy To help and set up a face to face appraisal. He's right around the corner! Joe's has a reputation for making the best offers in town. He's so confident, he guarantees he will match any price. "Proccess Was Quick And Easy, Joe is Likeable and Makes The Best Offers "
"Joe Make’s The Best Offers In Town, Great For Cash Between Paychecks"
"I Fell On Hard Times and Had to Part With A Family Heirloom, Joe Made It Easy and Gave Me By Far The Best Offer "
Joe’s Cash For Gold Store is located at 140 S Beverly Dr, Beverly Hills CA 90212 Come say hi and get a free quote in person! Why should I Sell My Items To You? 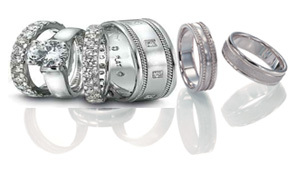 With Over 20 Years experience and a reputation that stands for itself, Joe’s is just around the corner and offers the best price for your items guaranteed. Other companies require you to mail in your items for a quote, we offer this service free in the comfort of your home. 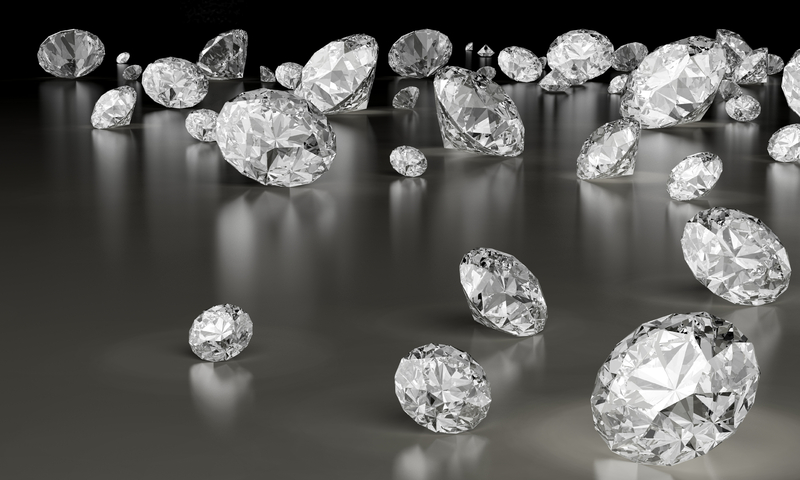 How Do I Sell My Jewelry To You? Fill out the form above and upload a picture of your item. Joe or one of his staff members will appraise the item and give you a free quote over the phone. Or come on by and bring your item! 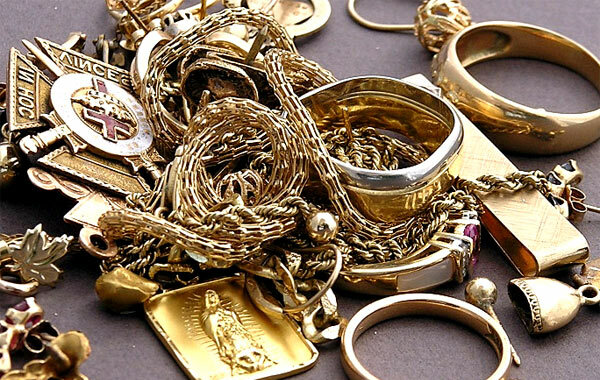 Joe’s Cash For Gold Beverly Hills buys bracelets, earings, silverware, chains, rings, lockets, engagement rings unattractive pieces of jewelry any gold slver or platinum items. Why Should I Sell My Items For Cash? 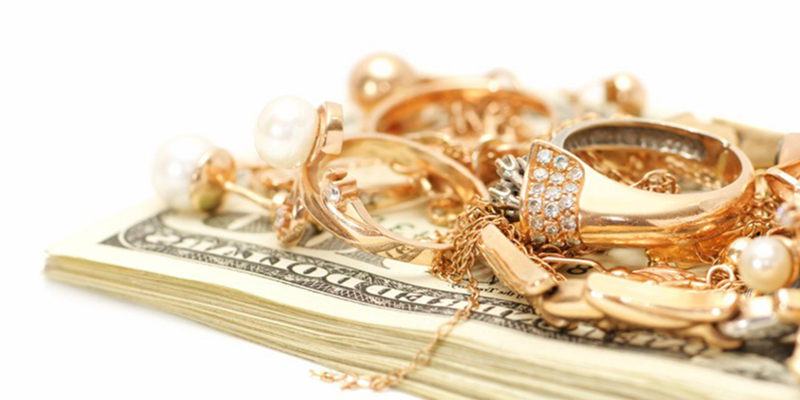 Selling unused or broken jewelry can be an excellent source of supplemental income. In these tough economic times, the cash can be used to make ends meet or put the cash away for a rainy day. 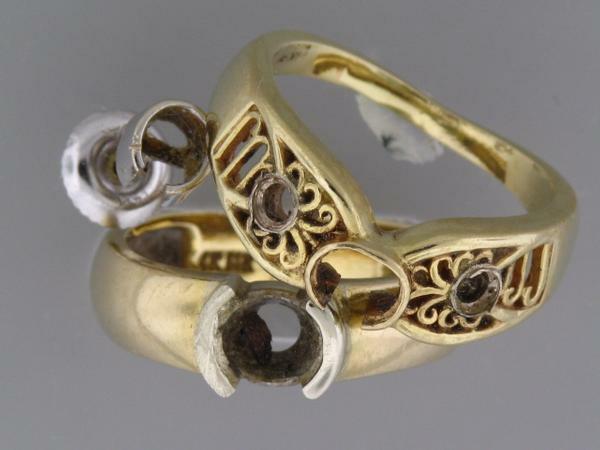 You really never know when you may have a use for it. .
Do you have old pieces of jewelry made of gold, silver or platinum? 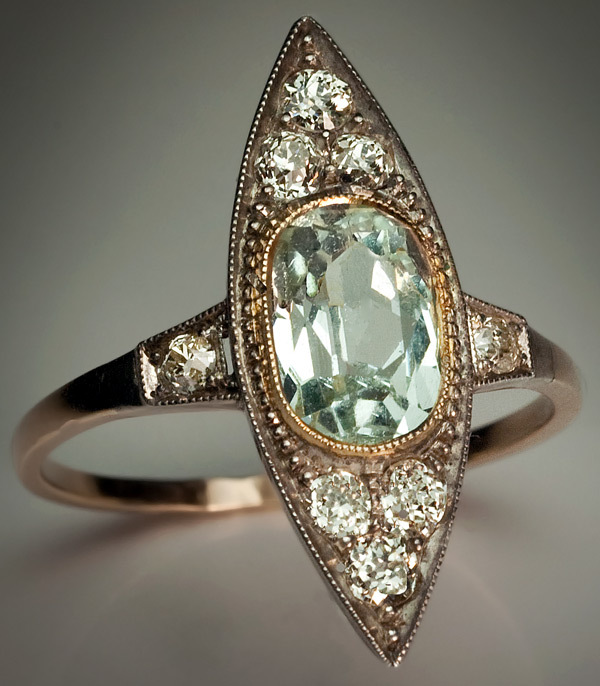 Perhaps family heirlooms passed down to you from a loved one that end up locked away in a closet somewhere collecting dust? Might as well put those items to good use and get cash for your valuables! If You are in the Los Angeles Area you can submit your info to the form below and get a free quote or feel free to walk in to our quaint Beverly Hills location and meet the owner. Joe has been in the business for over 20 years, with a reputation that speaks for itself and the highest pay out in the market, it would be silly not to! 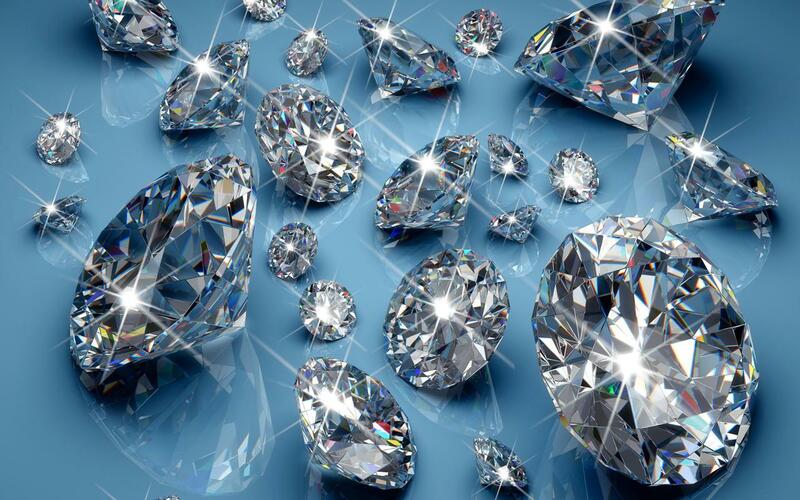 We guarantee we will meet the competitions price for your item if not beat it. Copyright Joes Gold For Cash Inc 2013.